Power supply unit plugged in and switched off. 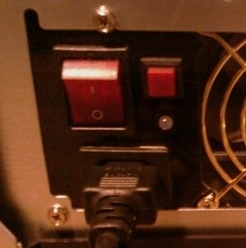 246 × 248 (42 KB) StopSpazzing (talk | contribs) Power supply unit plugged in and switched off. This page was last edited on 17 May 2013, at 01:57.